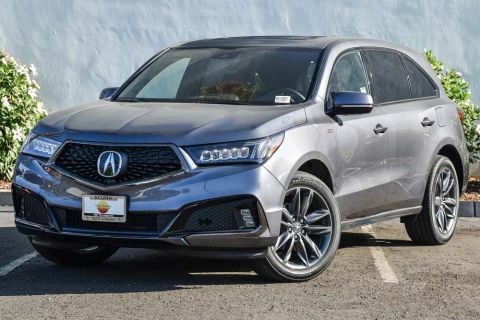 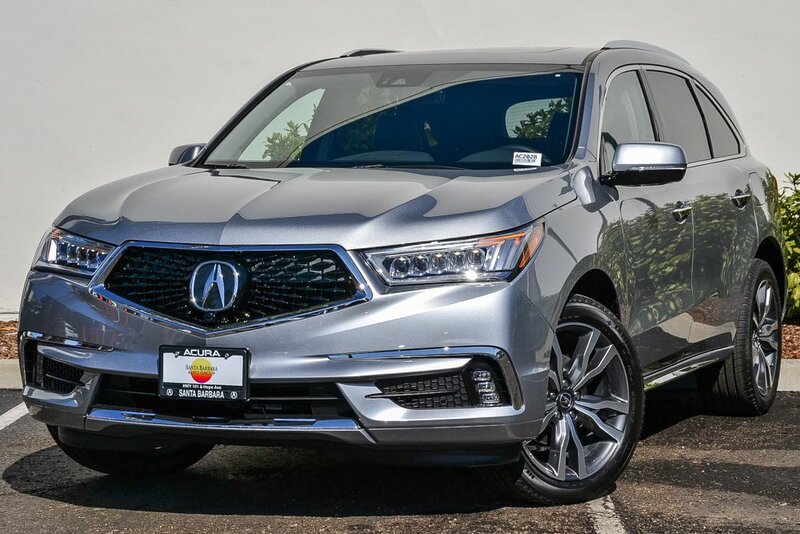 Here at Acura Santa Barbara, our mission is to make your auto shopping experience exciting, beneficial, and easy. 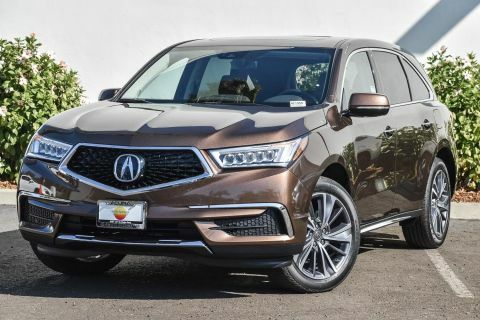 Our dedicated sales staff and knowledgeable technicians are here to assist you in choosing your next vehicle. 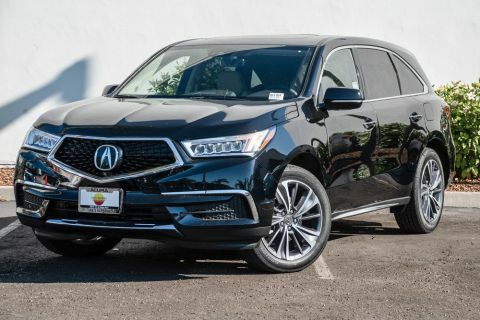 Stop in and take our vehicles for a test drive!